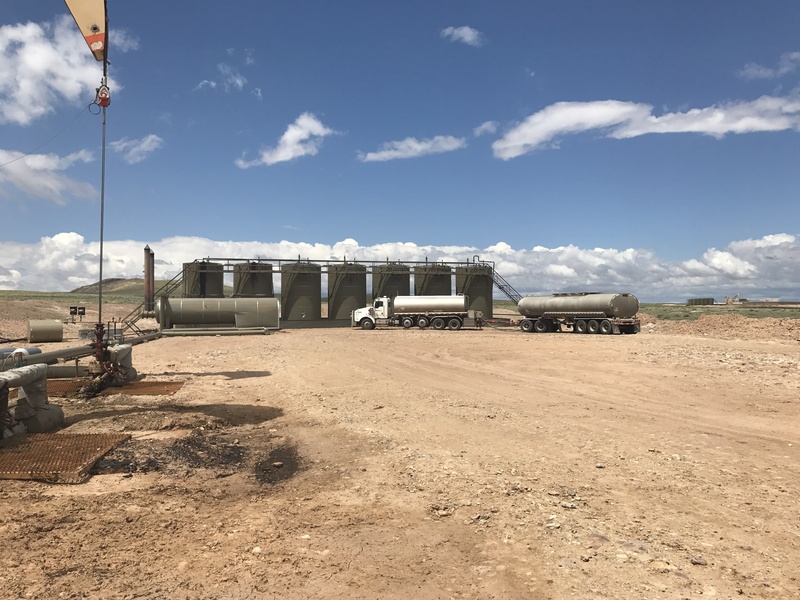 Oil and Gas Properties | Property Management | Finley Resources Inc.
We are a company with specific, time-bound profitability and growth goals accomplished by financial and goal discipline in our core operating areas. We are able to act on any transaction and close quickly, no matter the complexity, to further those goals. This mission gives our employees continuous opportunities to further their professional learning and development. Finley Resources, established in 1997, owns, manages and develops over 3,000 oil and gas properties in eight states. 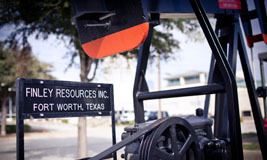 Our primary focus is on acquisition and development with a growing commitment to drilling programs. Our organizational structure is lean and efficient, empowering decision-making throughout all levels of the company. We employ a talented and dedicated staff that brings innovative ideas to our environment daily and we support employee decisions to further enhance their decision-making ability. Our talented and educated staff manages our assets on a generational timeline to maximize value over their productive life without regard to short-term earnings or reporting. We acquire skill sets and seek out employees who enable us to participate in the sea of change affecting America's energy independence, from horizontal drilling to multi-stage fracking to enhanced recovery techniques. Our success is further supported by our innovative production staff that has a proven track record of operating safely and efficiently while protecting our environment for the future. Company net production is 16,500 MCFPD, 6,500 BOPD; approximately 9,250 BOEPD. Finley has holdings in Alabama, Mississippi, Texas, Oklahoma, New Mexico, Wyoming, North Dakota and Utah. We pride ourselves in our ability to respond quickly to any acquisition opportunity and then close quickly, no matter the complexity or size. Our producing properties in the Uinta Basin represent significant growth for Finley over the past several years. The drilling of hundreds of wells has catapulted our growth in a low price environment. One of our mantras since 1997 has been “borrow to buy, drill from free cash flow” before it was chic, as it is in today’s market. Our cashflows support our continuous drilling program. 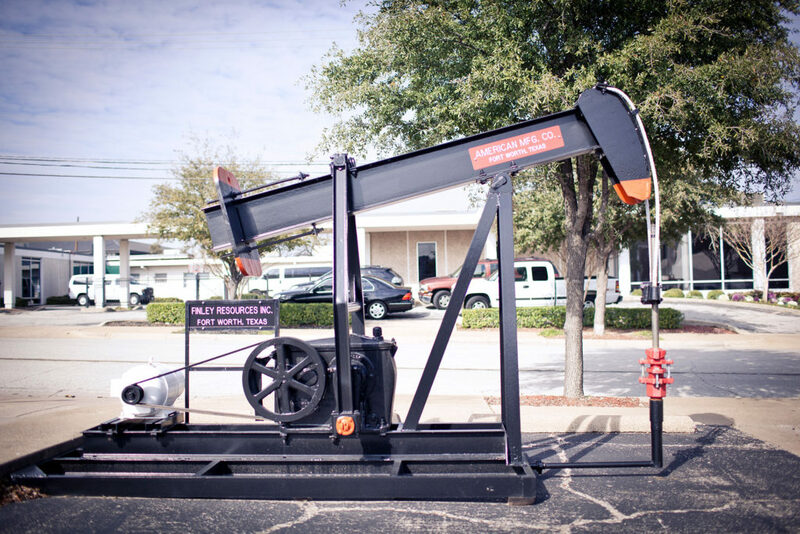 Finley Resources is a producer and acquirer of oil & gas property interests. We are driven to deal with those we come into contact with in an ethical and fair way. Our goal is to give those who engage in transactions with us the feeling that they would prefer to deal with us in the future ahead of anyone else they would have the opportunity to deal with. Our employees are empowered to make decisions and structure deals that conform to our mission statement. Our employees know and expect that the Company will stand behind their deals and support their decisions. This is manifested in the way we work each day. We strive to structure deals that are win-win. We never take the last nickel off the table. We return phone calls and treat everyone who contacts our Company with respect and respond to their needs. We are open, honest, and to the point, in our dealings. If we make a mistake or error, we correct it promptly. We follow through on deals we make, even if we lose money. We consider and respond to the suggestions our partners make. We manage our financial affairs in a responsible manner. We rely on each other, sharing successes and failures. Our work ethic reflects the need for urgency and all hands on deck when the company needs us. We exercise collaborative, informed decision-making to maximize long-term value. We encourage, accept and value innovative and forward thinking. We change direction in unison when economic conditions present opportunities or challenges. We value each employee and care about the employees’ families and their well-being. “I am constantly stimulated with new challenges and learning opportunities and am never finished with my job or looking for something to do before the day is over." "I get to sit at the table with the executive team while decisions are being made and the cool but scary thing is, they ask my opinion."